Was James Buchanan America’s first gay President? 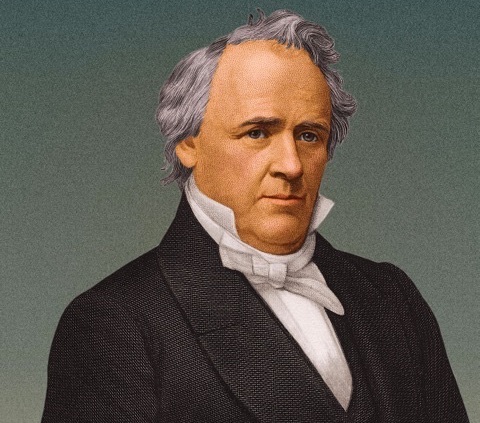 More than 150 years before America elected its first black president, Barack Obama, it most likely had its first gay president, James Buchanan (1791-1868). Buchanan, a Democrat from Lancaster County, Pa., was the 15th president of the United States and a lifelong bachelor. He served as president from 1857-61, tumultuous years leading up to the Civil War. Historian James W. Loewen has done extensive research into Buchanan’s personal life, and he’s convinced Buchanan was gay. Loewen is the author of the acclaimed book Lies Across America, which examines how historical sites inaccurately portray figures and events in America’s past. Loewen also said Buchanan was “fairly open” about his relationship with King, causing some colleagues to view the men as a couple.